Big Rossa is a beautiful red skinned yellow fleshed potato. 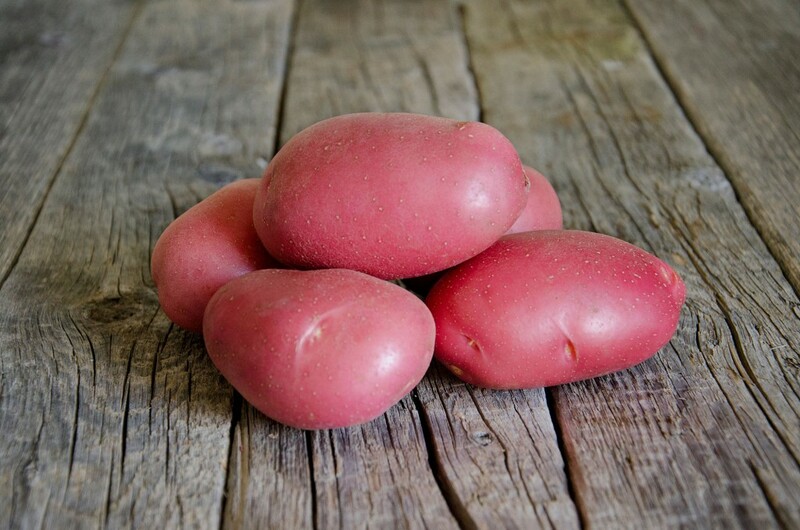 This variety produces large tubers with a high marketable yield making it ideally suited for local markets. It has a very low tendency for black spots.